As long as I’ve been working in public education, this time of year has always been very special. 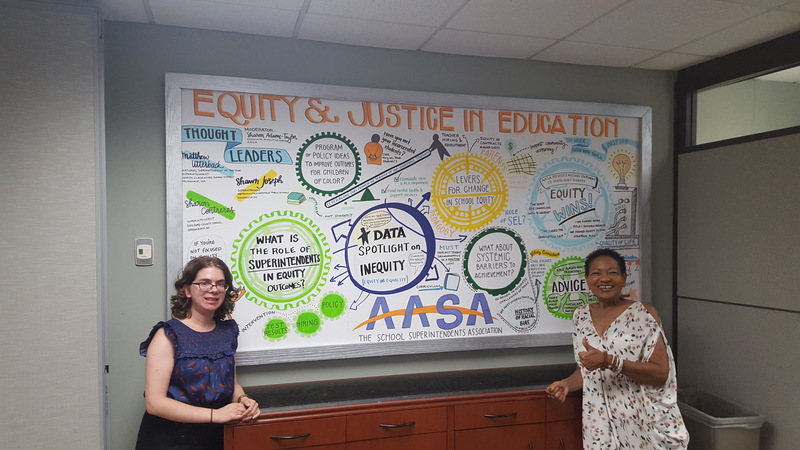 On behalf of the entire AASA family, we hope our superintendents and those aspiring to become superintendents have a fantastic school year filled with the creation of positive solutions that will translate into greater academic outcomes for our students. I’ve been saying for years that superintendents are the nation’s foremost thought leaders in public education. Last week, our school system leaders spoke out about some very critical issues that directly affect the lives of our students. We need to listen to what was said and do something about it.